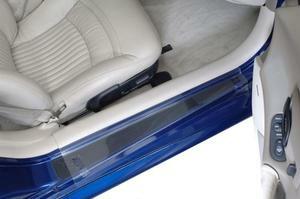 These custom made Sill Guards are thermoformed from high impact acrylic durable, long lasting protection. 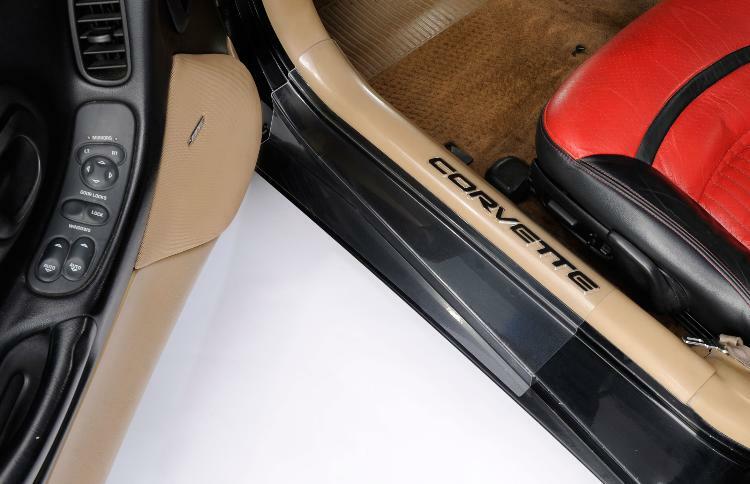 These Sill Guards for your 97-04 C5 Corvette will provide you with complete coverage and protection for your C5's sills. 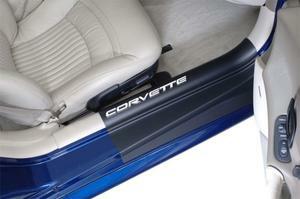 Available in Clear or Black, with or without "Corvette" in raised letters. Sold in pairs. Please check the drop down menu for color selection. Q: Do i have to be a member to buy products?